Keller Strings is glad to offer a written appraisal in the instance where one is needed for insuring a valuable instrument or bow. We require that the instrument is either shipped or brought to us before we can begin the research for accuracy on the origin. The standard fee for written appraisal starts at $55. In the instance of rare or valuable instruments, photos will be provided with the appraisal. 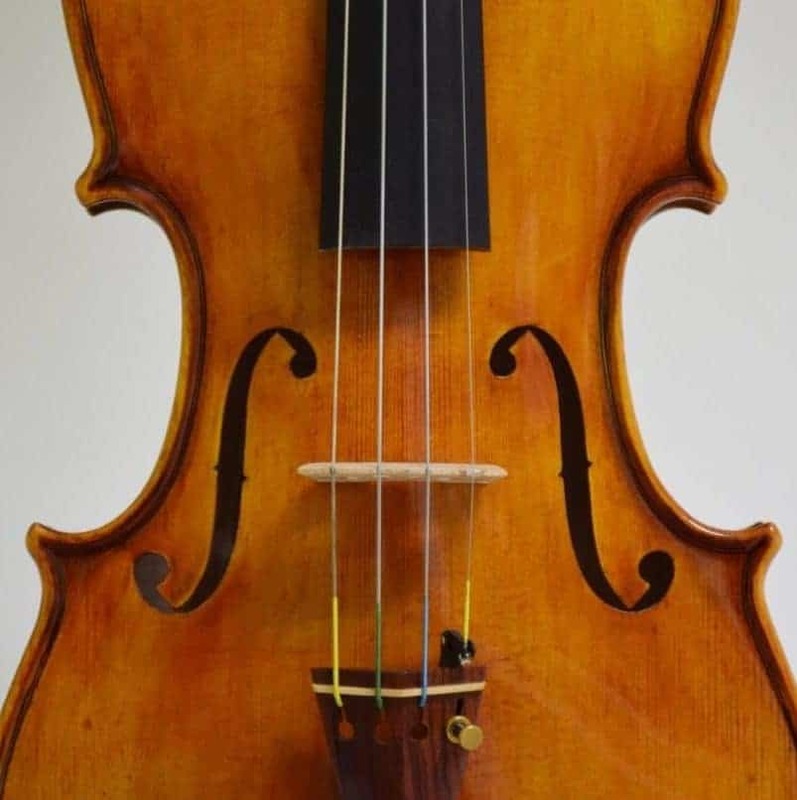 Please allow at least two weeks after receiving bow or instrument for the appraisal. Verbal appraisals will be charged at our standard hourly shop rate.